Undetermined Archives - Real or Satire? Undetermined Archives - Real or Satire? 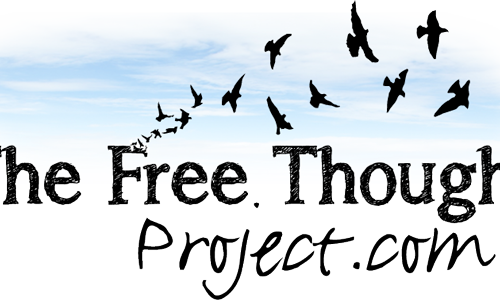 On first glance, most of the headlines used over at The Free Thought Project seem designed to incite a certain emotion, mostly indignant anger — which is reason enough to give us pause on TFTP. We’re not sure how to categorize this site, just yet. The issues they write about are complex, but real. We just have this nagging feeling that there’s something else going on. Bias? Probably. Sorry, guys, but sites that fall under the 9/11 Truth Movement banner (and there are many) are well and beyond the scope of this site. As of this writing, 305global.com wants to redirect you to 247scoop.com, which is no longer a thing, apparently. We’re assuming that 7uplagi.com is in the Indonesian language. No one here speaks it. From the homepage, however, filled with overly happy, beautiful women (some even suggestively eating a bomb-pop) we assume it’s mostly ClickBait sensationalism banking on ad-revenue from click-hungry horny men. New-Bar.hr is a Croatian site. Sorry, we don’t speak the language. If anyone reading speaks the language and can translate some stories or determine if the site is real or satire, please let us know in the comments! Thanks!